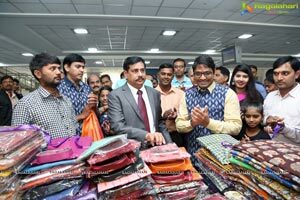 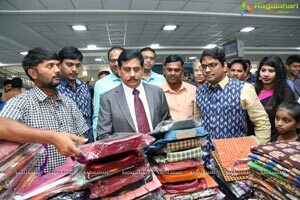 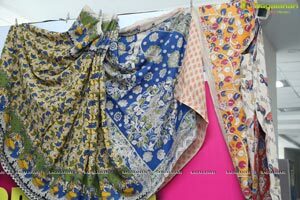 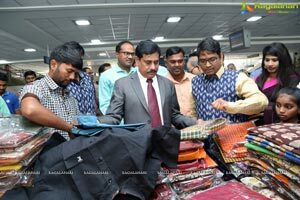 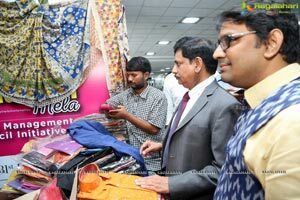 Hyderabad, December 15, A 15 day IT Handloom Mela kicked off at Ameerpet Metro Railway Station. 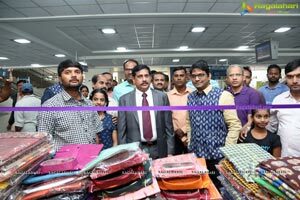 N.V.S. 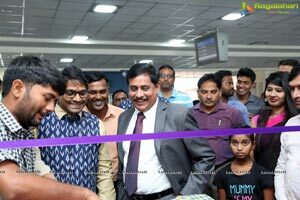 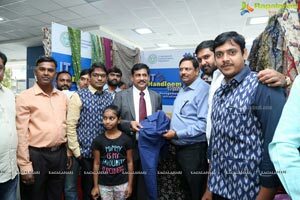 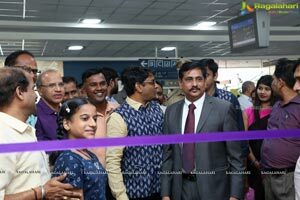 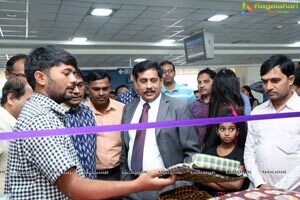 Reddy, MD, Hyderabad Metro Rail Ltd inaugurated the stall. 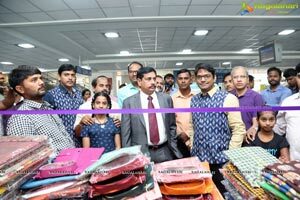 It will be open till December 31. 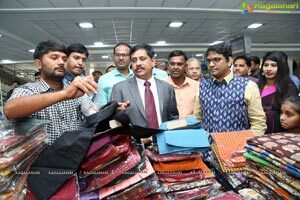 It is an initiative of FMC—Facilities Management Council Telangana to support weavers and promote Handloom Monday, a call given by KT Rama Rao. 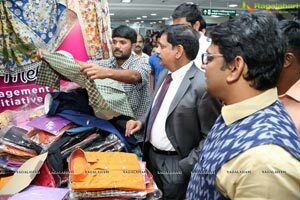 The Mela is organsied in association with IT Electronics & Communications Department, Govt of Telangana and Hyderabad Metro Rail. 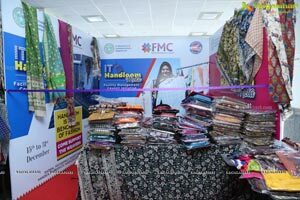 FMC is a professional body of Facilities Management. 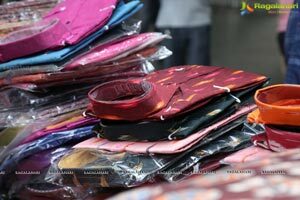 It has 240 members. 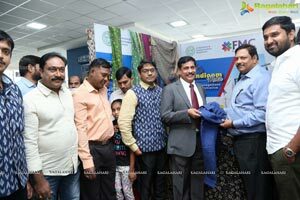 FM Council is dedicated to promoting and advancing the profession of facility management. 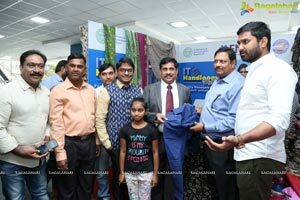 "Facilities Management Council" has been working towards propagating "Handloom Monday" in the IT industry Nearly four lakh people work in the IT Industry in the city. 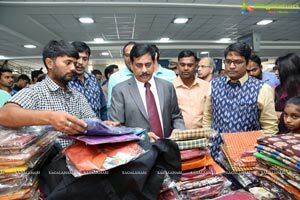 And if some of them start wearing Handloom clothes at least one day in a week i.e on Monday, it will give a great boost to Handlooms. 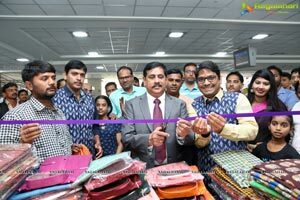 In this light of background IT Handloom Mela Stall was inaugurated at Ameerpet Metro Rail Station on Saturday. 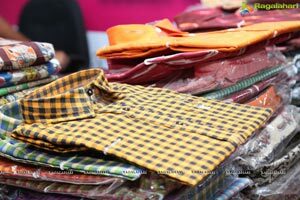 The stall will promote and sell handloom clothes. 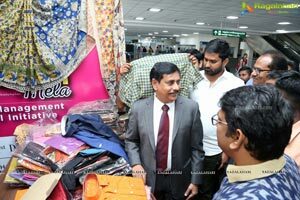 The Mela features Gadwal, Pochampally, Siddipet, Ikkat Pattu Sarees, Handicraft Products, Handloom Kurthas and many more.